NPO Petrovax Pharm was officially established in 1996, but the pharmaceutical product development had been initiated long before this date. Thirty years prior to the announcement of the State Strategy Pharma-2020, a team of Russian likeminded scientists that included chemists, biologists, immunologists, and biotechologists, led by Prof. A.V. 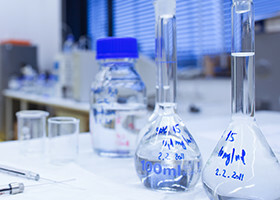 Nekrasov, came up with an idea of converting a high molecular weight chemical compound into a medicinal product. Polyoxidonium® and Grippol® vaccine are registered. NPO Petrovax Pharm founder Arkady Nekrasov is awarded the Russian Federation State Prize for the development of innovative medicinal products Polyoxidonium® and Grippol® and their implementation in the country’s healthcare system. 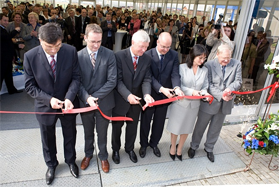 The first own facility is launched in Zagorie to manufacture APIs, soft, tableted, and injectable dosage forms. Starting partnership with Solvay Pharma (currently, Abbott) and EBRD. Longidaze® is launched to the market. 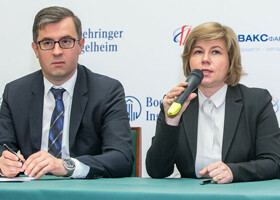 A state-of-the-art GMP-compliant biopharmaceutical manufacturing and warehousing complex is put in operation in Pokrov settlement (Podolsk district, Moscow region). The first local preservative-free influenza vaccine in pre-filled syringes fully compliant with the WHO requirements is launched to the market. 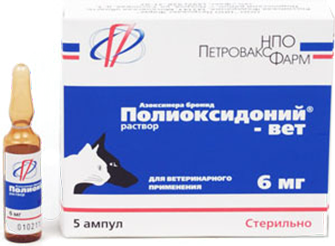 Starting Grippol® Plus vaccine supplies for the Russian National Immunization Schedule. The development and manufacturing of pandemic influenza vaccines. Extending the product portfolio. Polyoxidonium®Vet Solution is registered for veterinary use. Launching a filling line to produce ampoule and vial medications as well as infusion solutions in polymer containers. Starting cooperation with Pfizer on manufacturing pneumococcal 13-valent conjugate vaccine Prevenar-13. This is the first full-cycle manufacture localization project for the Russian immunobiological sector. 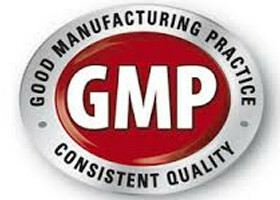 A Certificate of Conformance with the EU GMP regulations is issued for Petrovax Pharm’s manufacturing facility and Quality Management System. Formation of a new development strategy. Interros owned by Vladimir Potanin acquires an NPO Petrovax Pharm LLC’s controlling interest. 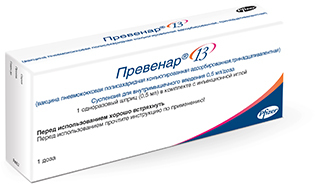 Starting supplies of pneumococcal 13-valent vaccine Prevenar-13 for the Russian National Immunization Schedule. Signing a strategic agreement with the Ministry of Health of Belarus and RUE Belmedpreparaty on influenza vaccine Grippol® plus localization. Imoferaza, an innovative cosmetic cream, is registered. The WHO approves bovhyaluronidase azoximer as Longidaze INN. 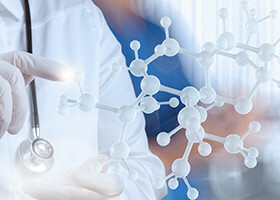 Starting cooperation with Boehringer Ingelheim on full-cycle manufacture localization for advanced cardiovascular pharmaceuticals. 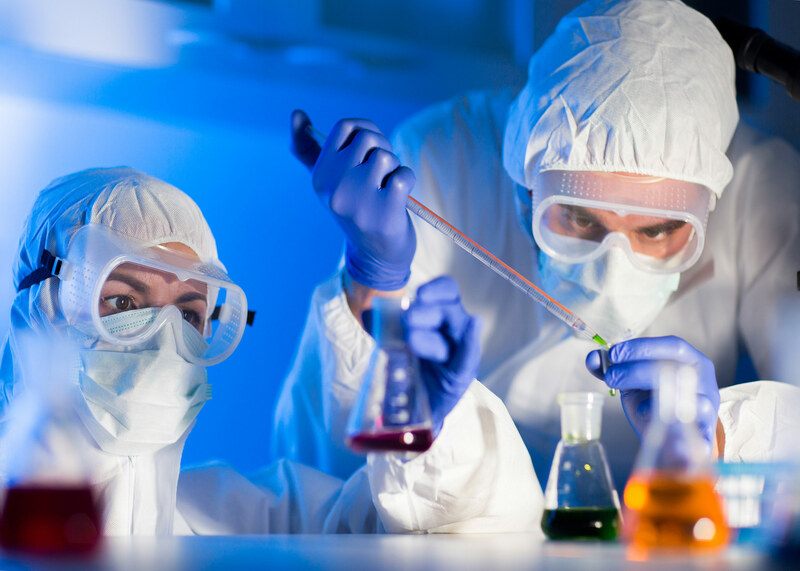 Launching Grippol® plus vaccine production using local influenza virus antigens manufactured by St. Petersburg Research Institute of Vaccines and Sera of the Federal Medical and Biological Agency of Russia. 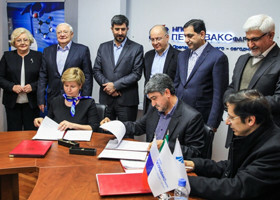 Signing agreements on influenza vaccine Grippol® plus localization in Iran. 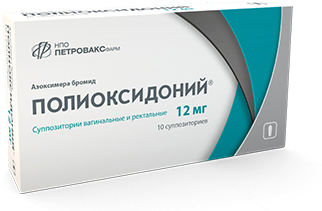 Polyoxidonium® is a two-time winner of the Russian Pharma Awards (2016 and 2017). 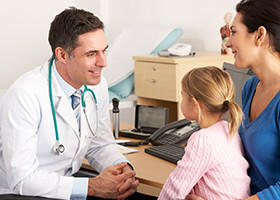 Polyoxidonium® tablets label is extended to include children aged 3+ years. A Post-Authorization Safety Study (PASS) for Polyoxidonium® is successfully completed in Europe (Slovakia). Petrovax Pharm is announced the winner of the All-Russia Contest «Russian Business Leaders: Performance and Commitment’2017» in the category «For the Dynamic Development of Business». Grippol® Quadrivalent registration dossier is submitted for review and approval.